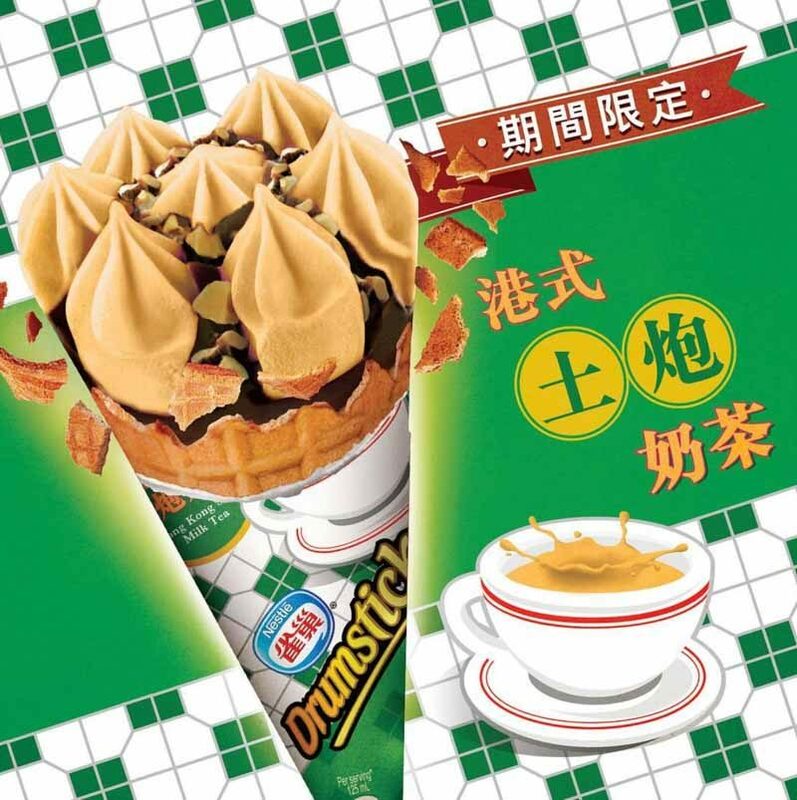 If you need another reason to visit vibrant and cosmopolitan Hong Kong, Nestlé’s Hong Kong Style Milk Tea Drumstick is a pretty tasty one. They’re easily accessible too, since you can find them in 7-Eleven outlets in the city. I’m a huge fan of Hong Kong-style milk tea, so I imagine this Hong Kong Style Milk Tea Ice Cream to be smooth and creamy just like the drink. 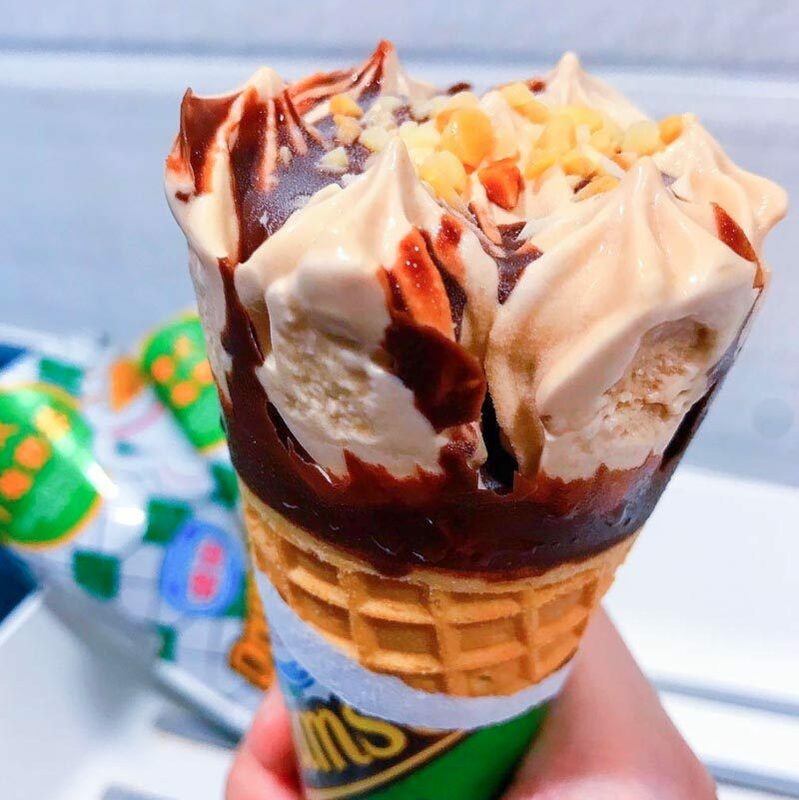 Topped with peanuts and a drizzle of chocolate sauce, this is definitely a frosty delight on a particularly warm day. You can find these icy, velvety treats at any 7-Eleven outlet — talk about convenient! 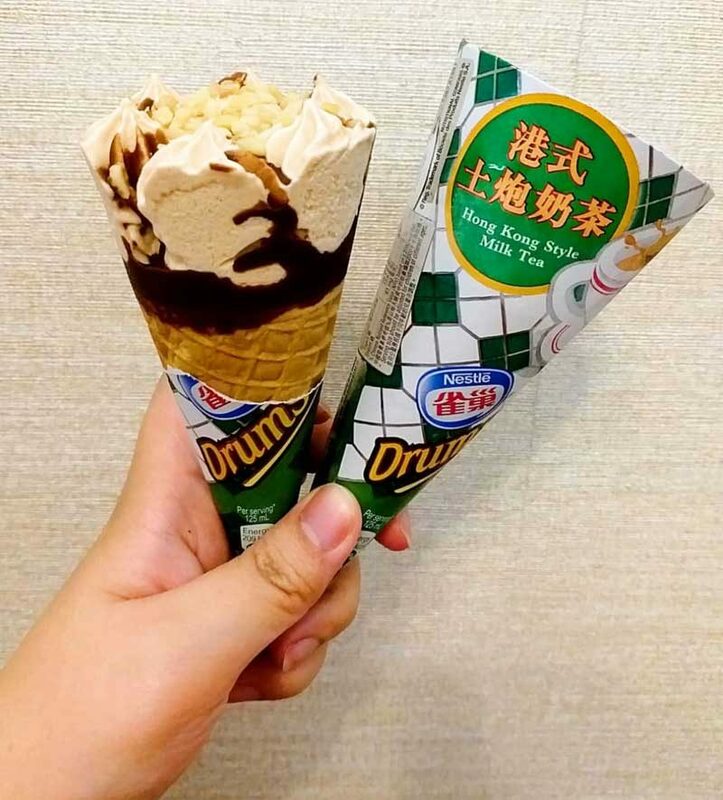 Priced reasonably at HK$20 (S$3.45) for two cones and HK$34.50 (S$ 5.95) for a box of four, I know what I’m getting on my next trip to Hong Kong. This is a limited edition flavour, so grab it while you can. After all, is there anything better than ice cream?